Amit Taxi Service Kharar, a leading car rental service providers in Kharar, is established with a mission to serve reliable, timely and Cheap Car Rentals Mohali service. 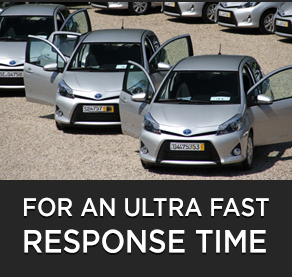 With over 7 years of experience in providing Car Rental Service in Mohali, Kharar, Chandigarh, we have built up a reputation as one of the leading and safest operators in the city. 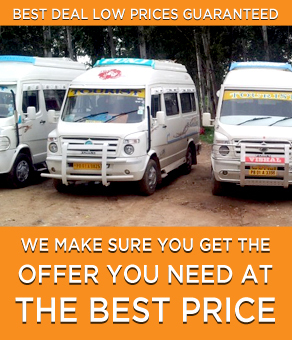 Good quality Products and Services are some of the key features of Amit tour and travels. We provide special customized customer-oriented service to make you feel special and add an element of comfort and joy to your experience. We emphasize on effective and efficient communication between our team and out esteemed clients. Our staff members and drivers are very helpful, courteous, and fully trained to serve you in a better way. The Taxi cabs we provide, are equipped with all the basic safety and security features helpful in case of emergency situation. Moreover, the vehicle we offer are clean, well maintained, and inspected regularly for safety and comfort. In addition to a variety of tour packages with user customization options available. We are also working in collaboration with several of the reputed travel agencies and hotels that call us regularly to carry their clients for local sightseeing and their trips within the city. We move towards building a great reputation and market share by offering best Luxury Car Hire Mohali service. Our long-term goal is to be the top rated ground transportation company and be the elite choice of the esteemed clients in the town.